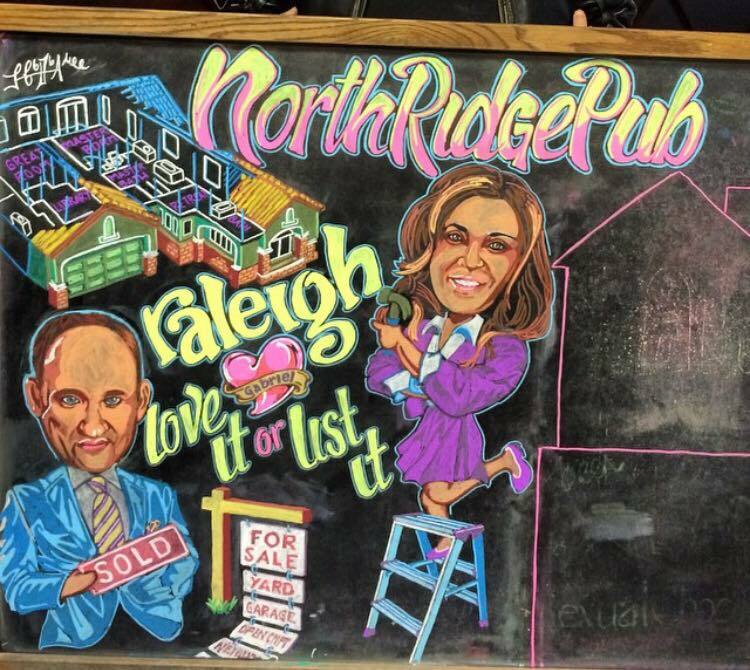 Love It or List It at the North Ridge Pub in Raleigh. LOVE IT! Gotta hand it to this Guy…. © 2012-2015. Hilary Farr. All Rights Reserved.